Jamaican producer Lee "Scratch" Perry was one of the pioneers of the "dub" sound, back in the early seventies. He worked with such artists as Bob Marley & The Wailers, Junior Byles and even the Beastie Boys, just to name a few. He has also released over fifty albums, both as a solo artist and with his band, The Upsetters. 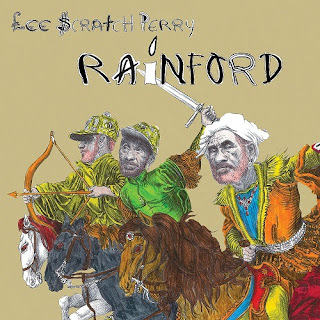 On May 10th, at the age of 83, Lee "Scratch" Perry is ready to release his new solo album titled "Rainford." The album was produced by Adrian Sherwood (Depeche Mode, Nine Inch Nails), who Perry has had a friendship with since the mid-eighties. It features nine songs, beginning with "Crickets On The Moon," as Perry recites poetry over a modern, reggae "dub" sound. Sherwood lets Perry's personality shine through on the dance rhythm of "Let It Rain," while "House Of Angels" carries that classic island vibe. Perry experiments more with the musical layers of "Makumba Rock," before taking off on the steady flow of the "African Starship." Lee "Scratch" Perry wraps up his new album with the seven-minute story of his life during the "Autobiography Of The Upsetter." 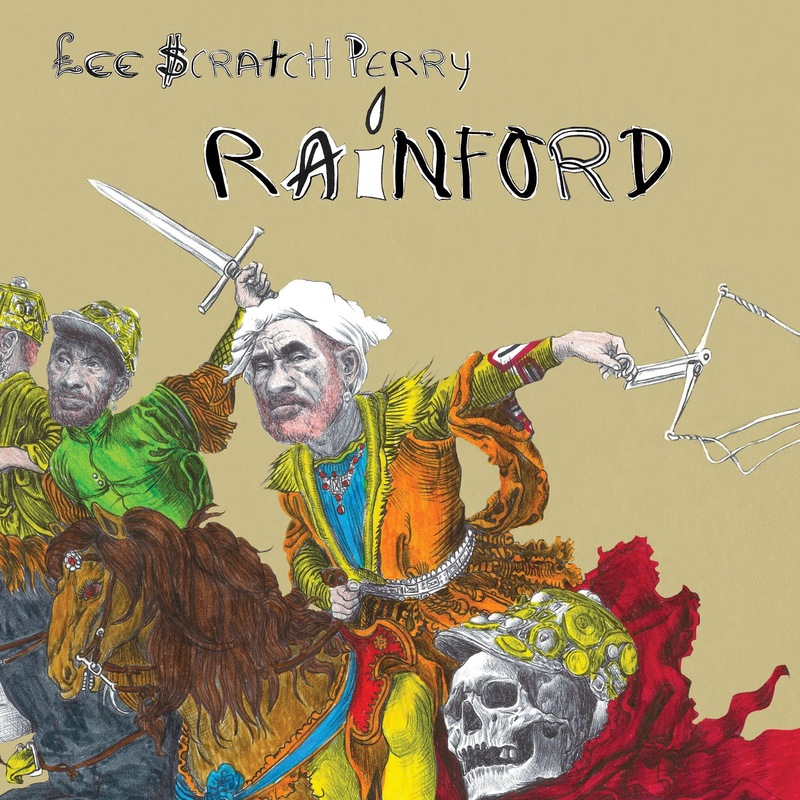 To find out more about Lee "Scratch" Perry and his latest release "Rainford," please visit his Facebook page at facebook.com/perryscratch.